A comedy by Michael & Susan Parker. Dinner Theater each night at Lexington VFW! RCP's Spring Comedic Thriller by Fred Carmichael! Getting Sara Married by Sam Bobrick. 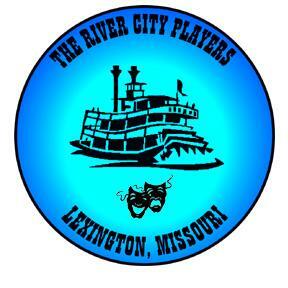 River City Players Fall 2017 Comedy. The River City Players are pleased to announce their Spring Comedy "THE SAVANNAH SIPPING SOCIETY" by Jessie Jones, Nicolas Hope and Jamie Wooten. Sharon Propst will direct the production.